The HHL Community is warmly invited to the first Chapter Meeting 2019 in Zurich! The event is kindly hosted by tamedia AG. 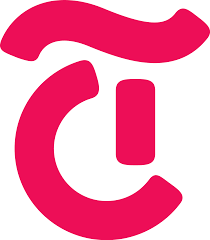 They are the largest media group in Switzerland with a portfolio of daily and weekly newspapers, magazines and digital platforms, as well as own printing facilities. Robin Simon, Head of Product Innovation at tamedia AG will talk about “Failing through Growing” and discuss about innovative products and strategy at tamedia AG. Of course, there will be also time to discuss and network after the official part while enjoying some food and drinks.